Scott is the CEO and Founder of Play Your Court, a service that quickly and easily connects you with top tennis coaches in your area. 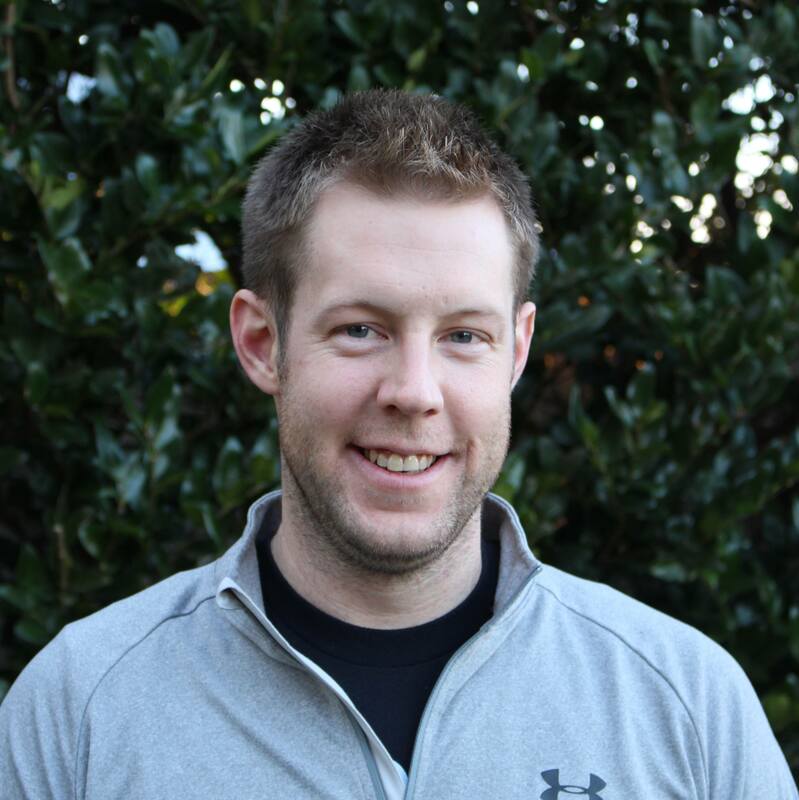 Scott is a USPTA certified Elite Professional with over 12 years of teaching experience and was a top-ranked junior in the Mid-Atlantic area. He also played tennis at the University of Maryland. Scott has extensive coaching experience at top tennis clubs all around the Mid-Atlantic Section. He has taught tennis at Princess Anne Country Club, Georgetown Prep Tennis Club, Quince Orchard Swim and Tennis Club, and the Chevy Chase Club.